Well, I am staying on track with the ghost writing. And by ghost writing, I mean writing stories about ghosts (and coffee) and not writing a story for someone else to publish. Here’s what I hope to do with all this ghost writing. I am structuring these stories as a serial. Each story will be a standalone piece (or so I hope) but also support an overall story arc. In that way, it’s like a television series with episodes. You can jump in mid-season, but it’s probably more fun to catch all the shows from the beginning. 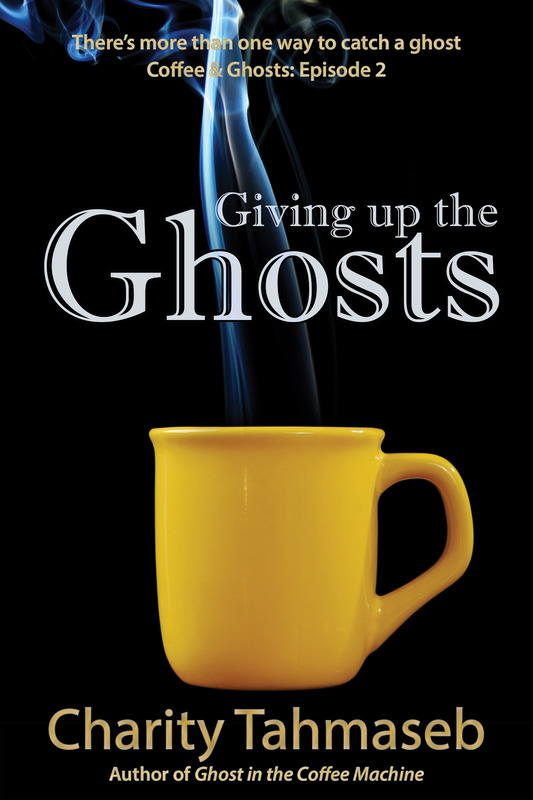 Katy Lindstrom has used coffee to catch ghosts since she was five years old–a handy skill in a town with an overabundance of spirits. Now Katy wants to make her newly-minted ghost-hunting business thrive. Never mind that her partner, Malcolm Armand, is her former rival, not to mention a bit … distracting. When a routine ghost eradication ends in disaster, clues point to someone close to Malcolm. But something sinister lurks in Springside Township, something Katy’s never encountered in all her years of ghost hunting, and something that has her doubting all her skills. It will take more than high-end beans and the perfect cup of coffee this time around. It will take trust and teamwork and possibly a sacrifice Katy’s not ready to make. Now that it’s out there, I guess I have to finish the series. Just another way to keep myself honest. What about the super secret, double probation, here’s your ticket to the roller coaster with a side of hotdish news? jk. Kind of. And, I’ll say it again here so I can be on public record: BOTH OF THE GHOST/COFFEE STORIES I’VE READ ARE BEYOND FABULOUS. CAN’T WAIT FOR THE NEXT ONE! These sound like really, really interesting stories. I love ghost stories!!!! !